07/01/2014 P.I.S. 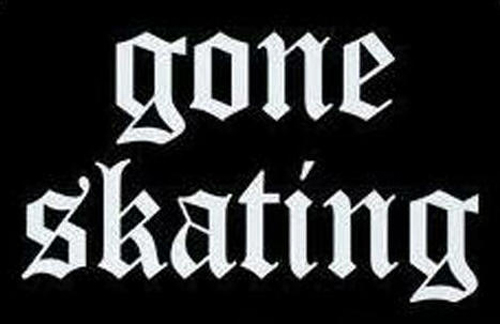 BloggingLeave a Comment on Joe Lopes On His Home Ramp – R.I.P. You Are Missed J-Lo! Joe Lopes On His Home Ramp – R.I.P. You Are Missed J-Lo!